It's not often you see an eight-bladed fan! Levon is unique, and modern - the perfect statement piece for any contemporary space. 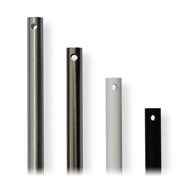 Levon begins with a simple, yet effecient (Energy Star Rated) motor and adds chunky blade brackets. The result is a design that blends efficiency with an industrial motif. 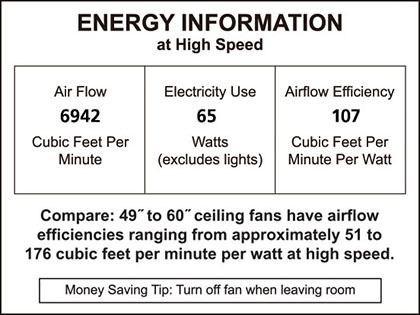 With a 63" sweep, the Levon Ceiling Fan offers three speeds (reversible) perfect for larger rooms between 200 and 500 square feet. 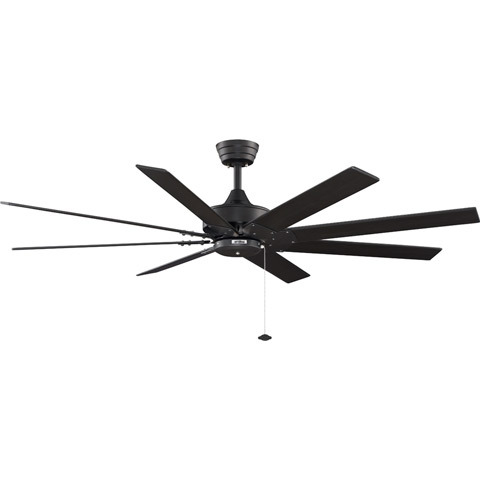 Available in a variety finishes, you're sure to find the Levon Ceiling Fan to match your space. 6" downrod is included. Download the brochure for all the details!